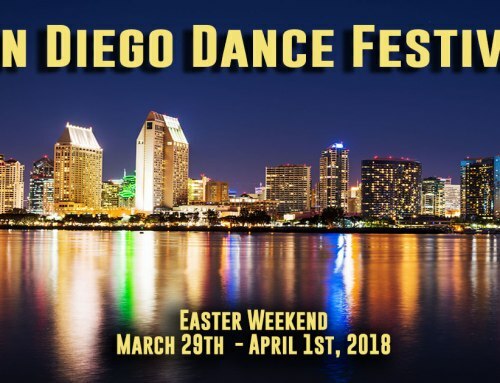 Intro dance classes in San Diego, CA, start every monthly! Pattie Wells’ DanceTime Center closed on May 15, 2014. 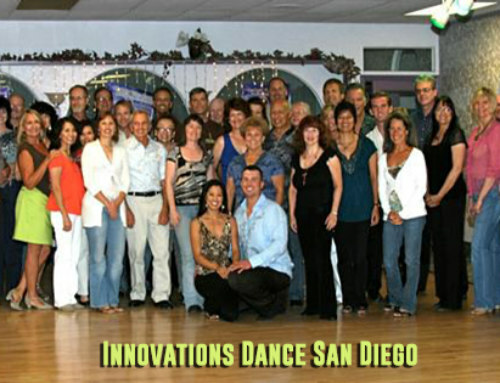 Many of our teachers, classes and dance parties are at the Dance For 2 Studio in Kearny Mesa, San Diego. 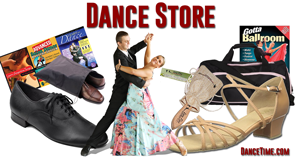 Dance For 2 offers newcomer friendly dance lessons including dance classes, practice dance parties, wedding dance lessons and special dance events. 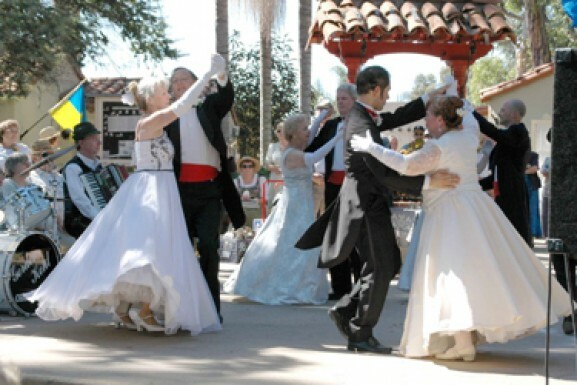 The Jitterbug Club San Diego is at Dance For 2 every 1st & 3rd Sundays monthly! 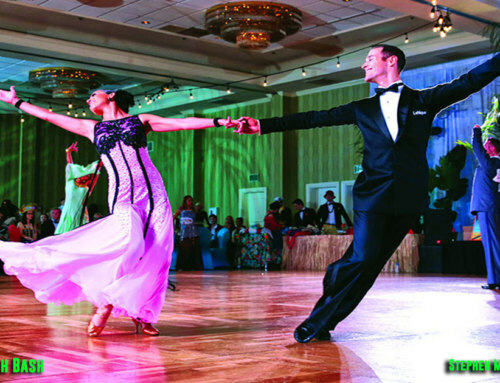 It is always a great time to start learning to dance whether you are preparing for upcoming holidays, cruises, wedding receptions, corporate parties, socializing or just for fun and fitness. Dancing is one of the healthiest fitness activities as it is a great form of exercise thats keeps both the mind and body youthful according to many studies on the health benefits of dancing. Some of the health benefits are due to the way dancing engages the mind body connection in partner dancing. Another reason to dance is the social benefits. Ever notice how dancers live long lives and look amazingly fit well into their nineties? In contemporary life, as our lives become more and more virtual with much of our communication involving staring at a screen; dancing enhances our lives with real life visual, auditory and tactile sensations. Dancing is a beneficial activity for humans as social beings, as well as, for our minds and bodies. Dance For 2 maintains a highly qualified staff of professional dance instructors that rotate teaching classes and hosting dance parties. Pattie Wells (@DanceTime) is still teaching a limited number of individual lessons, read Pattie’s Bio here. She offers some great discounted private lesson packages. 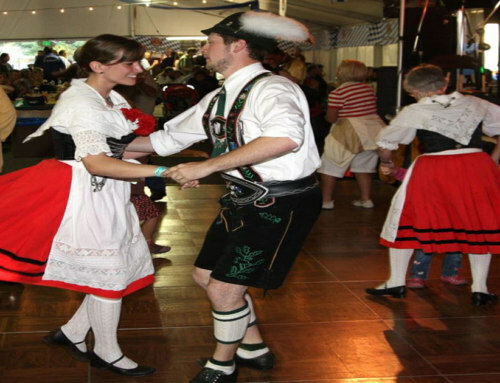 DanceTime Global website offers a wealth of information about dance at our Dance Talk Blog and also an extensive, “All About Dancing From A-Z,” section, read about all the different dance genres and links to our dance Music Playlists Library. 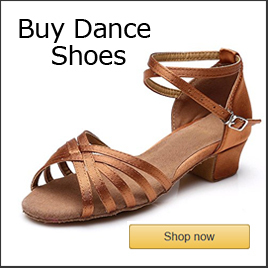 If you want to watch some of the different dance genres like East Coast swing, Argentine tango, West Coast swing, Salsa dancing, Hustle dance, Bachata and even some Brazilian samba and more, watch/read our video & article blogs at DanceTime.com. Click picture to watch a Brazilian Samba performed by former DanceTime instructors: Stephanie Swain, Fabiola Gomez and others. 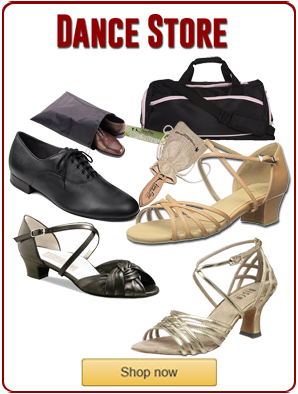 Difference Between, WC, EC Swing, Jitterbug & Lindy? Watch and read more articles at the Dance Talk Blog here! 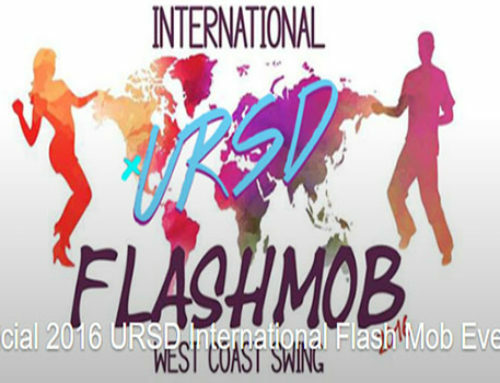 Click picture to watch a candid West Coast swing party video! For more info, check our website at Pattie Wells’ DanceTime.